The picture was taken by our oldest son a few years ago, when he was in PNG looking for downed US planes and remains. Mount wilhelm fits also in the row of the 7 highest mountain tops. The 7 highest tops of each continent. Only a few images showed up at google with the marker at the top. When you said not asia , but near indonesia , there issn't much more than australia and as far i know only australia is te continent australia.by googling for any change if there are islands belonging to australia, oceania showed up. a continent of you know its there but never think of. One of the outlaying islands in the Venietian Lagoon?? No .not an island in the Venetian Lagoon. 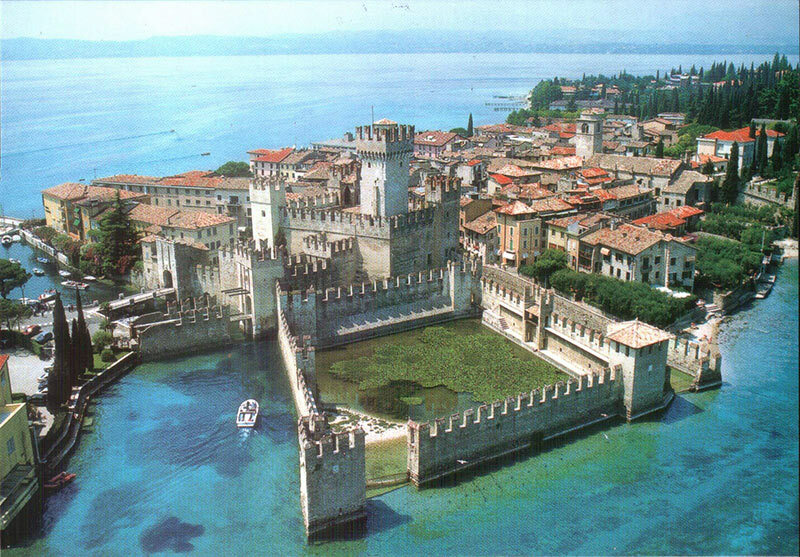 If I've got it right, it's Scaliger castle on Lake Garda, Sirmiona.. I have found the picture, anyway. It gives a view of Sirmiona and Lake Garda. i had.a quick search for.a.new puzzle. but it was to easy . Sometimes it is just a matter of finding the right permutation of tag words to find the answer. isn't it? With several different elements in your scene I tried quite a few groups of clue-words to no avail, and was beginning to think i'd have to try a different method, like asking sensible questions! Then suddenly I struck lucky and up it came. But I was getting quite frustrated at hitting upon the right words to persuade Google to produce the answer! Wow. A piece of a gothic cathedral. We have a few of them in europe and they are loosing constantly such parts. I will need my big monotor for a search. Impossible during travel on my i-phone... but a good one! It was worth waiting for. I have to make a big confession here! i don't know what the piece of masonry is from although I have an idea. I will try to find out tomorrow. The puzzle question is more a question of what it is about and where it is. And no, it's not Flanders, Ombugge. This is at Jacob Groenewoud Park - Arnhem. 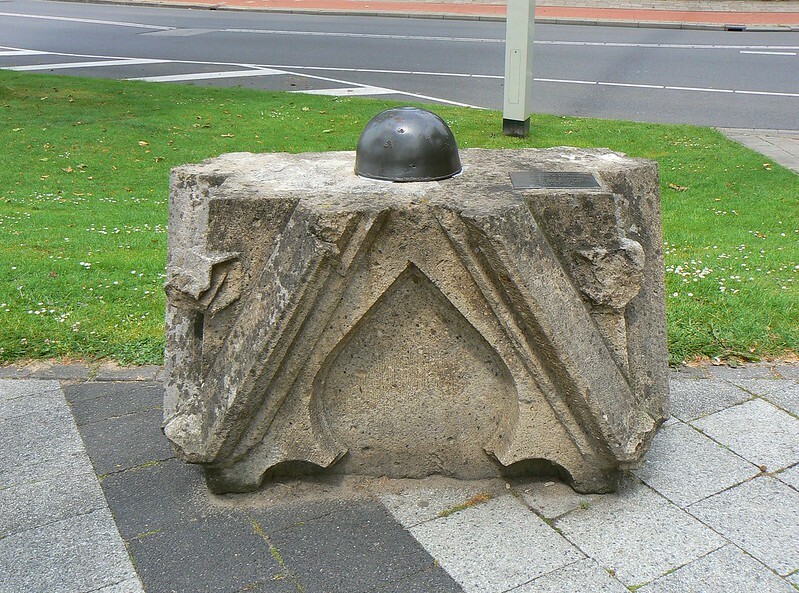 This monument is a remain of the Eusebius Church. From there you can see the famous bridge of Arnhem. And Ralf has revealed it! Well done, Ralf and over to you. Time for a new puzzle. Where is this? 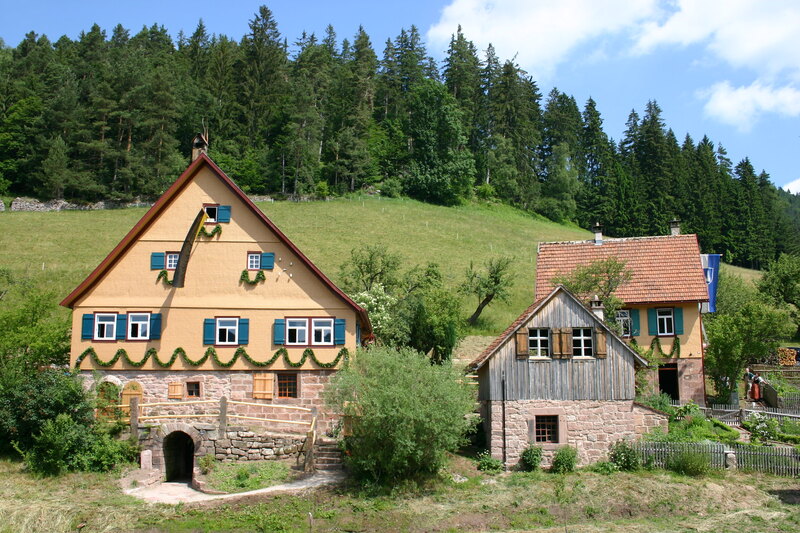 The area might be easy to find, but hopefully you will find out also the speciality of this place.